Online sales have ended, but there are tickets available at the door. 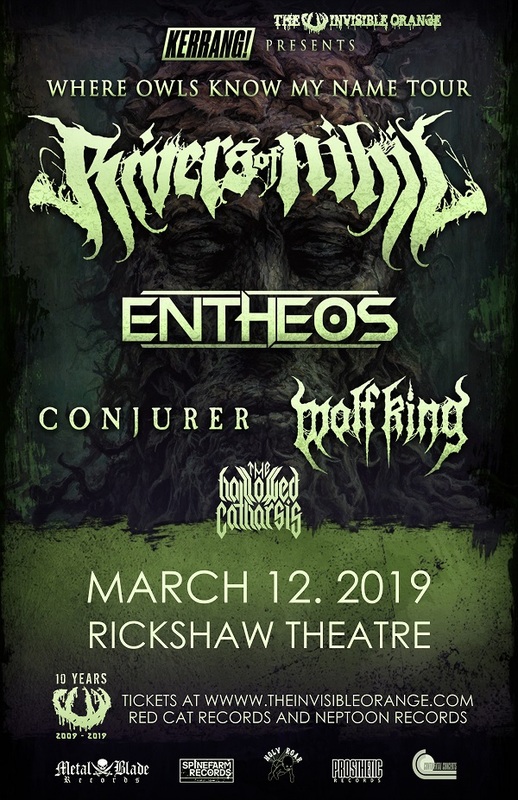 "Where Owls Know My Name Tour 2019"
American technical death metal band from Reading, Pennsylvania will tour in support for their acclaimed 2018 album, which reached spots in almost all Top Albums of the year lists. Progressive Death Metal band from Vancouver, BC. Well, you know who they are!